Many people think Pofadder is named after South Africa’s poisonous puffadder snake. 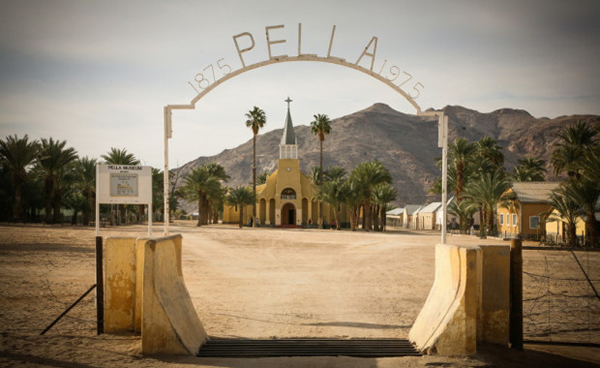 However, the town gets its name from a local chief called Klaas Pofadder, who lived and died (in a hail of bullets) at this spot. 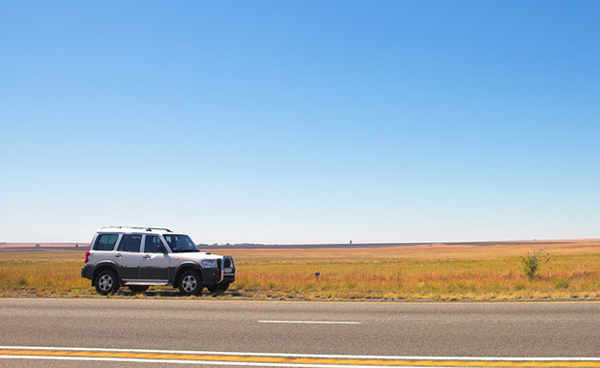 Pofadder is situated on the main route from Upington to Springbok and 60km from the Onseepkans borderpost to Namibia. 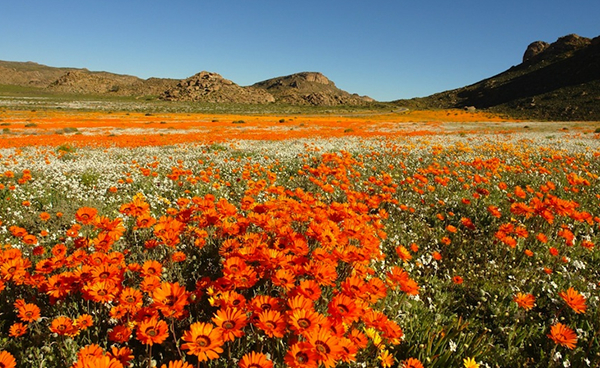 In spring, the Pofadder region becomes the ‘front door’ of Namaqualand’s northern reaches, and the dry lands come alive with the annual splashes of daisies. The hotel offers birdwatching, dune driving and quad biking trips. The riot of flowers is a highly volatile exhibition. Almost 4,000 species of plant seeds lie awaiting germination that depends entirely on the weather. 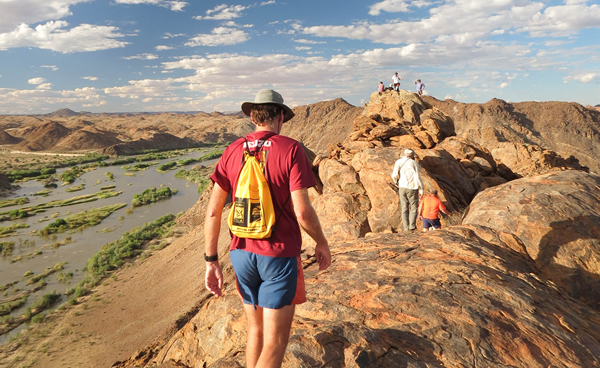 Starting near Pofadder in the Northern Cape, this section of the river offers a mainly flatwater trip, with a few small rapids and an abundance of birdlife. Today, the elegant, sandy-toned cathedral still stands as a tribute to the men of the order of St Francis de la Sales who, incidentally, is the patron saint of writers. 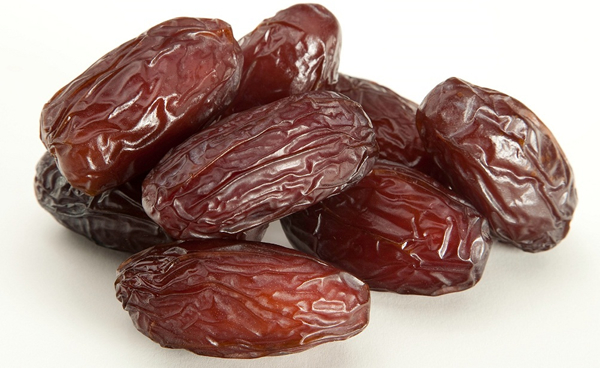 The desert-like conditions of the Klein Pella area in the Lower Orange River region provides the ideal climate for The Karsten Group’s production of Dates. The Namaqua 4x4 Eco-Trail is a self-drive route that extends for an impressive 600 kilometres through this craggy terrain. It has a formal grading of between two and three. 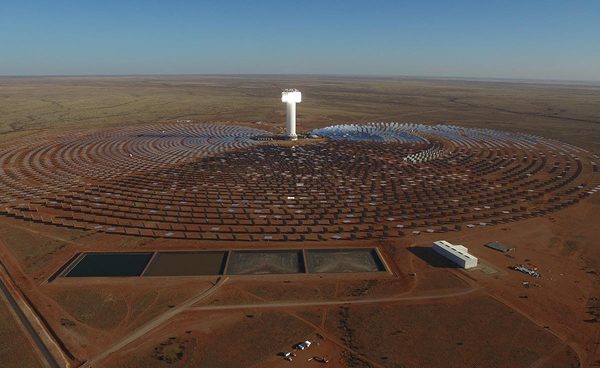 KaXu Solar One, located near the town of Pofadder in the Northern Cape Province, is the first STE plant to operate commercially in South Africa. 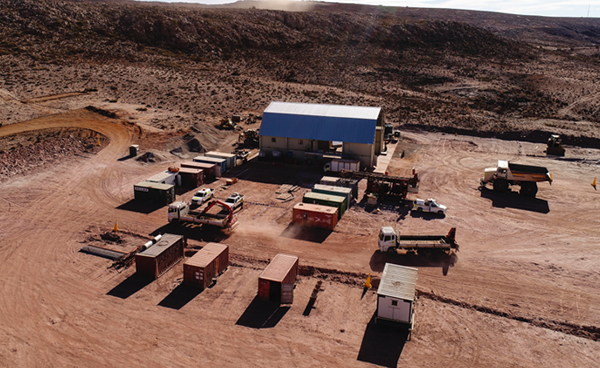 Gamsberg is being developed as an open pit mine with a dedicated plant, on one of the largest known, unexploited zinc orebodies in the world.